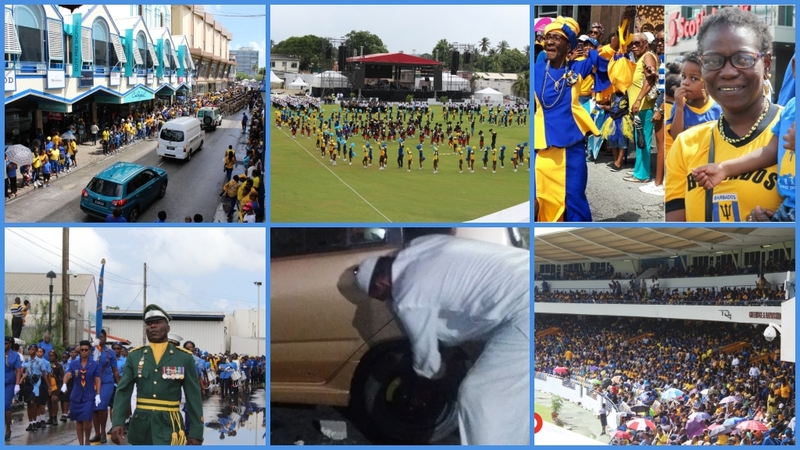 As Barbados celebrated 52 years of Independence on Friday there was much to be proud of. Despite the hardship which the island now faces, the island can boast of many achievements in culture, sports, academia and many other areas of national significance. That sense of achievement can also be seen among its people. In fact, they are the reason why some visitors choose this rock year-after-year - friendly, fun-loving, just all around wonderful people. And that is not just true for interactions with visitors, but that friendly spirit can be seen in everyday interactions among Barbadians. Even though there continues to be concern about the attitudes of some persons across the island, the people of this nation are proving to be overwhelmingly kindhearted. 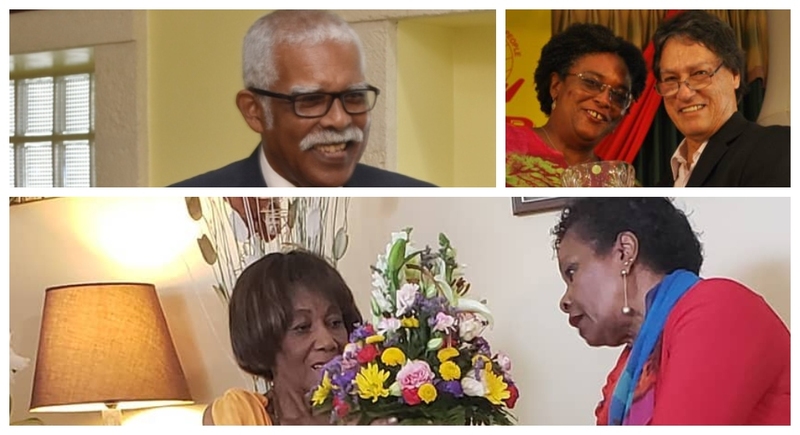 Throughout the month of November, Loop News saw many acts of kindness in person and through stories shared with us, that made it clear that Bajans are truly the kindest people in the world - so many that it would take a few articles to share them all. We still had to share some of them with you however, so here are just a few of those situations of kindness we witnessed. Do you think Barbadians are still very kind people? It became quite a spectacle for some people in a packed supermarket carpark, as one young lady was seen bracing the blazing sun, marching up and down around the huge parking lot in strikingly high heels. People no doubt wondered if she forgot where she had parked or if she was having some other kind of challenge. After about 5 minutes of tanning, the young lady approached an elderly lady, pointing and saying "it's over there". Turns out that the senior citizen was expecting her son to pick her up but could not find the vehicle, when the concerned young lady approached her and offered to help while "grans" stayed out of the sun. "Thank you darling - God gain bless you," she said while inquiring about her heroine's name and life in general. "I don't really want to be mentioned in the media. God is good and is my reward." 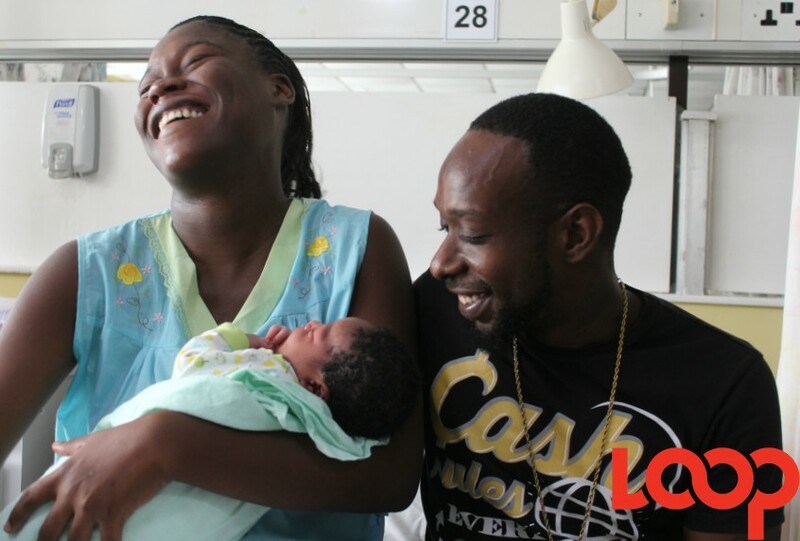 On the first day of November when many Barbadians were heading to Bridgetown to witness the lighting ceremony, a flat tire had different plans for one family. Changing the flat was in no way a challenge for the three generations of females in the car, as it was a task they had tackled before. It was that they now had to drive on that flat to escape the dark road they were on to find somewhere safe to fix the tire. Thankfully a service station not too far ahead was the perfect spot to do just that. And as they prepared to wheel the problem away a gentleman named Amad decided to lend a hand. Stressing that "he was already dirty", he stepped in and assisted with the whole process, even using his own tools. When it was all done his wishes of "Happy Independence!" resonated deeply - Barbadians are truly the kindest people in the world. What random acts of kindness have you witnessed and do you think Barbadians are still very kind people?